Titan Cement Factory is today the most responsible manufacturer of construction materials economically, environmentally and socially. Only in the past decade it has invested more than 60 million in business. 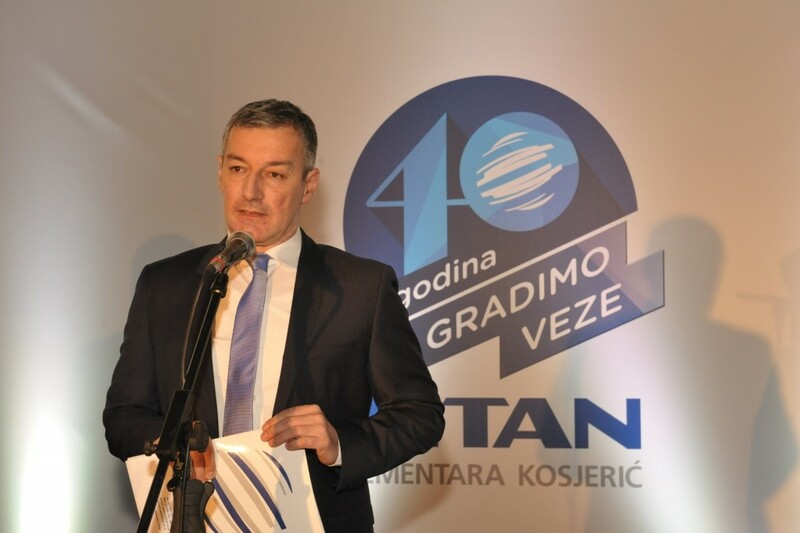 With today’s production capacity of about 750,000 tons of cement per year, Titan covers significant parts of Serbia and Montenegro, and takes into account the fulfillment of the highest standards in the field of quality management, environmental protection and health and safety at work. In 2015 the company reached almost three years without injuries, while the financial support to the local community exceeds 15 million euros. 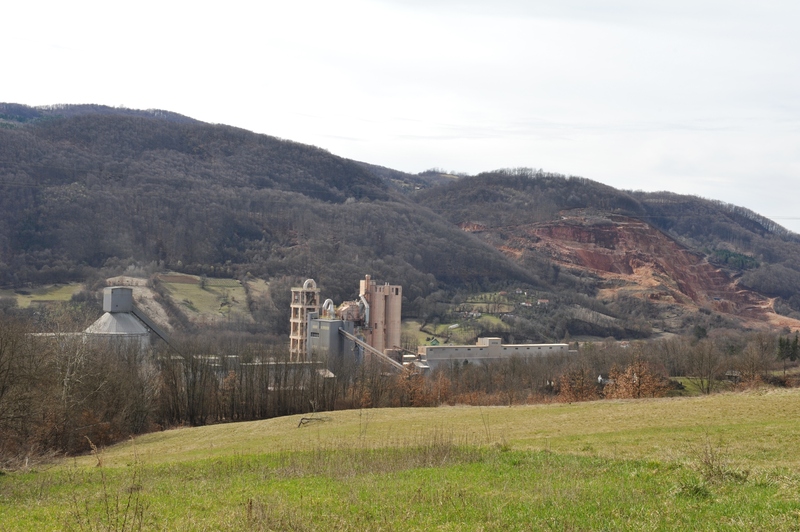 A new way of exploitation, through underground mining facilities, will contribute to a significant reduction in environmental impact, eliminating dust and allowing for a complete restoration of the mine after the end of exploitation. The jubilee celebration, in addition to the present employess, was attended by former ones. They are a kind of ambassadors, responsible for business success and identity of the Titan Cement factory. Also the representatives of the local community and the business partners were present.